LiLLA NAMO, NORLiE & KKV, LiNNEA HENRiKSSON, KNOWER, PAUL REY, NORRBOTTEN BiG BAND, MOLLY SANDÈN, TOMMY KÖRBERG, MAVRiCK, NADiA NAiR, PER ERiK HALLiN, KRiSTiN AMPARO and many more! 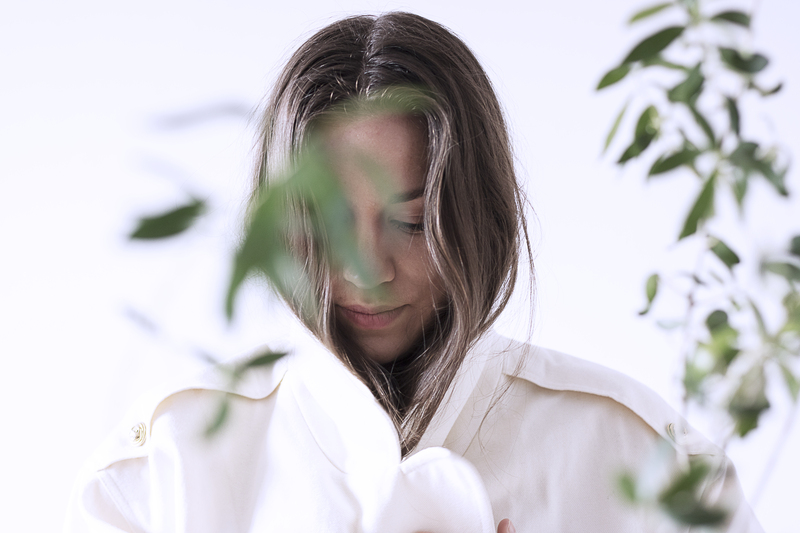 The Swedish singer and songwriter delivers her music with sincerity and warmth. With her soul and jazz inheritance combined with her drive to explore different musical elements she is now ready to release new music. COSiMA carries a nostalgic feeling with soulful melodies and melancholy. It really gets to you. It has happened a lot since she released her debutEP, which was suppose to be the beginning of a new focus on her own music. Instead, the last three years have been full of touring with other artists and about reflecting and carefully starting to create music again. She is now ready with her new single "Dear C" where Cosima writes about her mothers illness and her fight not letting it consume her. In the summer of 2015, she released her debut EP “Head in the Clouds”, at the same time as she appeared as a guest for several different live acts including the opening of Stockholms Jazz Festival in 2015 at Fasching with Kristian Perssons Apocalyptic Brass Collective. She also appeared as Tommy Körberg’s side act in the show “Sjung tills du stupar”, playing 25 shows at Cinateatern in Stockholm. In addition to her solo project, she is a member of the band REIGN and a member at ODA STUDiOS where they lift and gather women and trans people in composition and production. COSiMA has been widely acclaimed in magazines including Dagens Nyheter "Ny generation återuppväcker svensk soul" and the blog Scandinavian Soul "Another future star in the Scandinavian Soul universe".